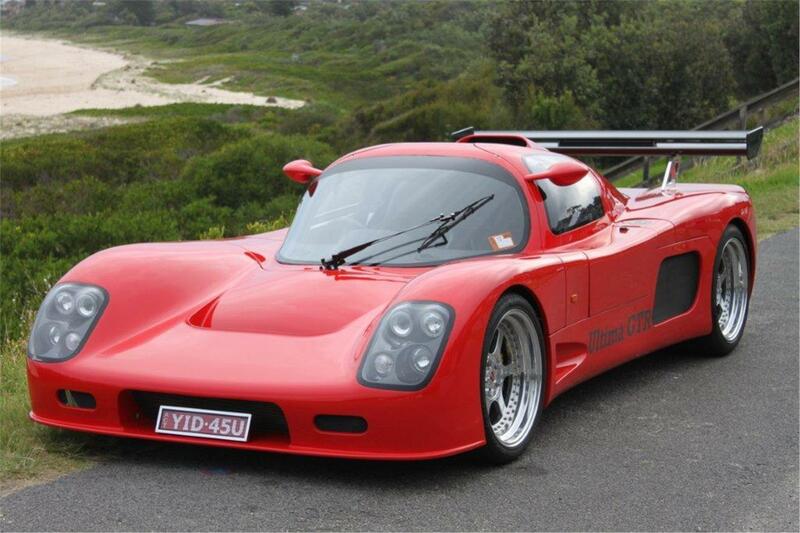 Ultima Sports Ltd continues to flourish, the Ultima GTR and Ultima Can-Am are attracting interest in new emerging worldwide markets including Russia, China, Brazil and the Middle East to name a few, resulting in increased demand. 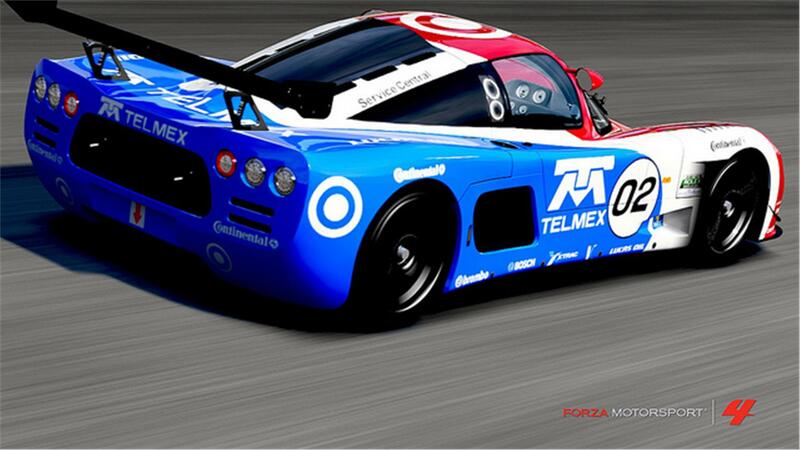 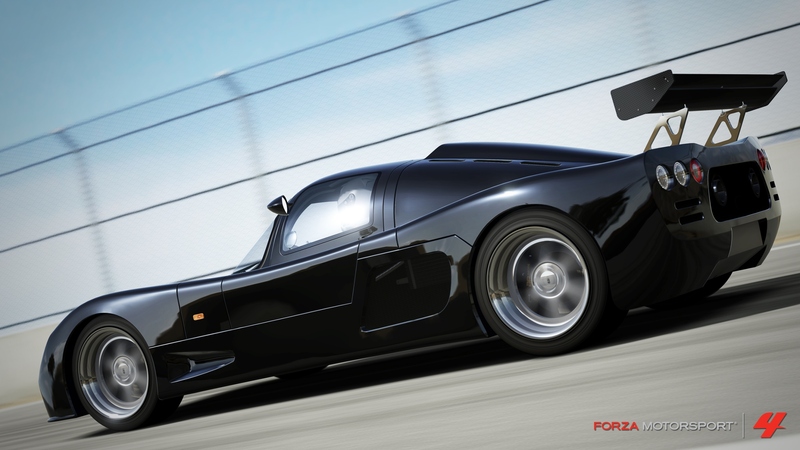 We were approached by The Microsoft Corporation and this resulted in the Ultima being included in the world renowned Forza 4 Motorsport computer game, which has helped to gain huge worldwide recognition for our brand. 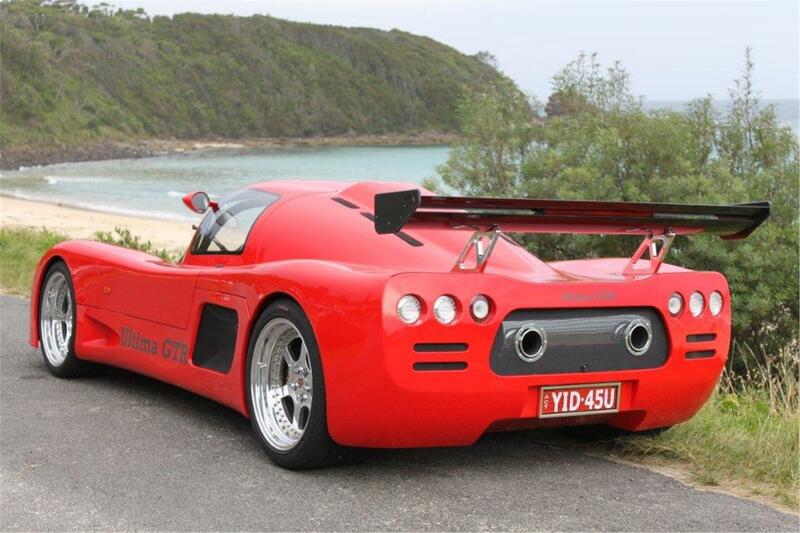 The Australian road registration rules regarding the Ultima are finalised, resulting in a new growing market for our products aligned with some recommended Australian point of contacts for our customers. 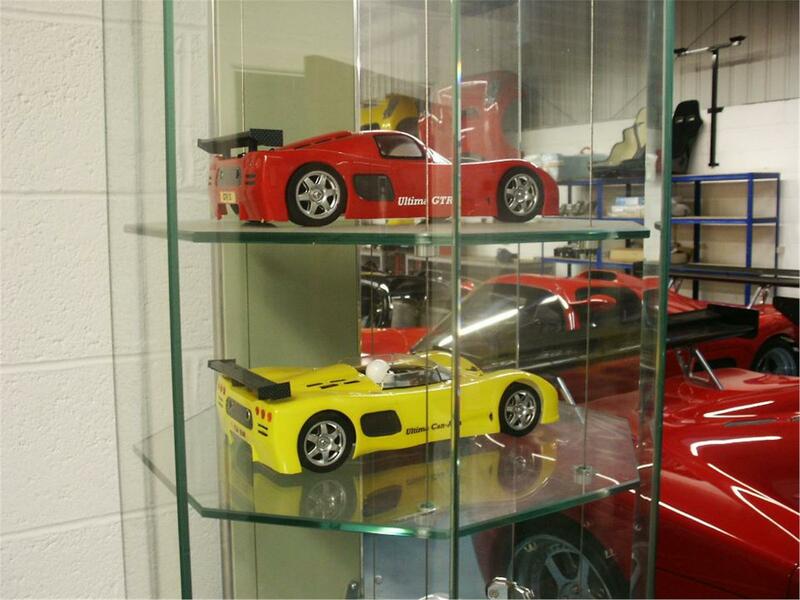 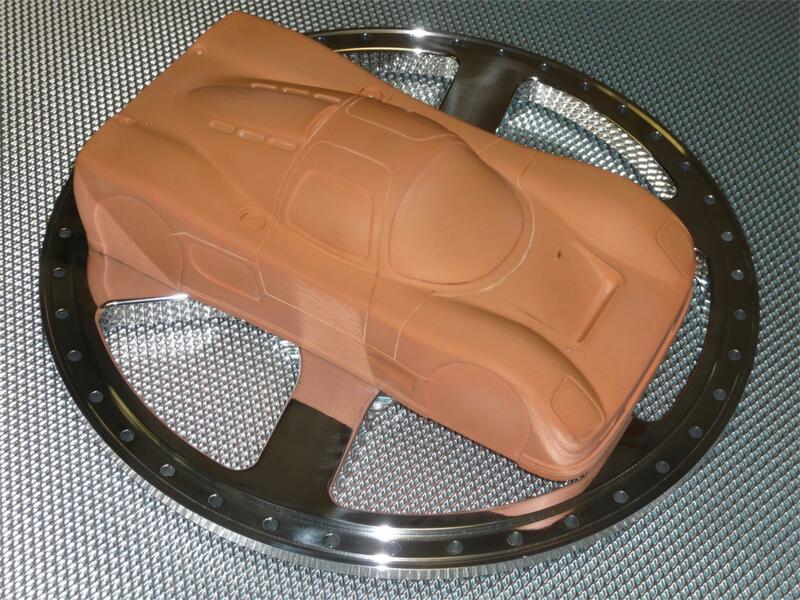 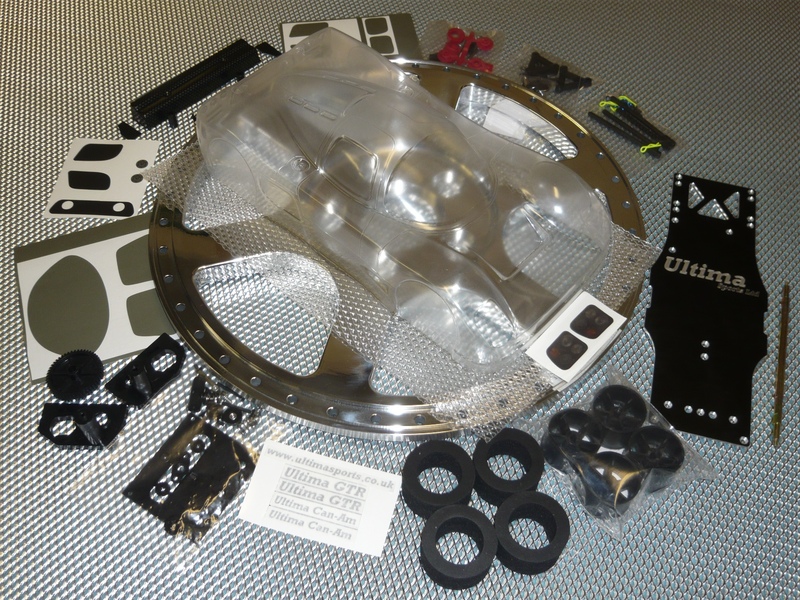 The 1/12th scale Ultima GTR and Ultima Can-Am model RC cars are developed and launched. Ultima baseball caps designed and offered along with the Ultima model cars in a new merchandising section of our website. 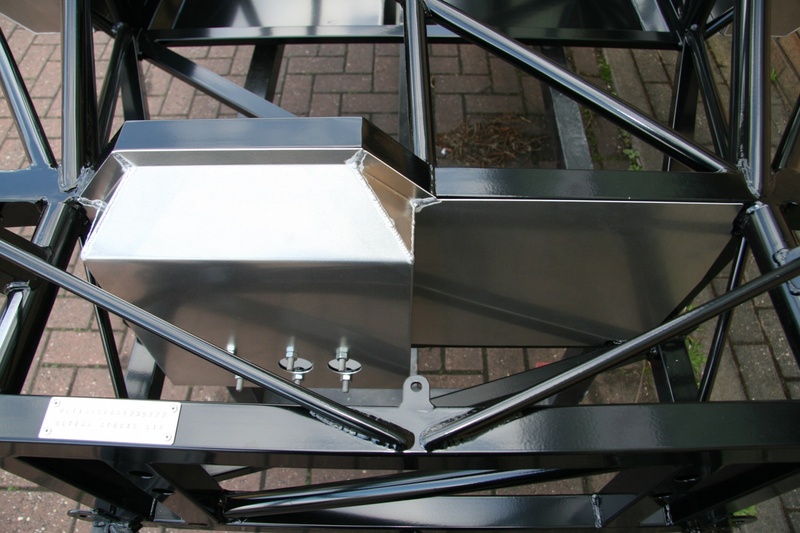 Air con face vent kit introduced. 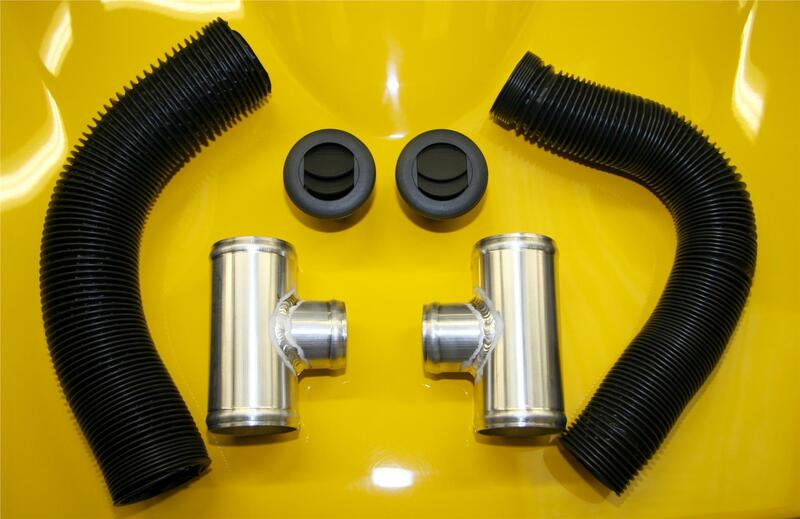 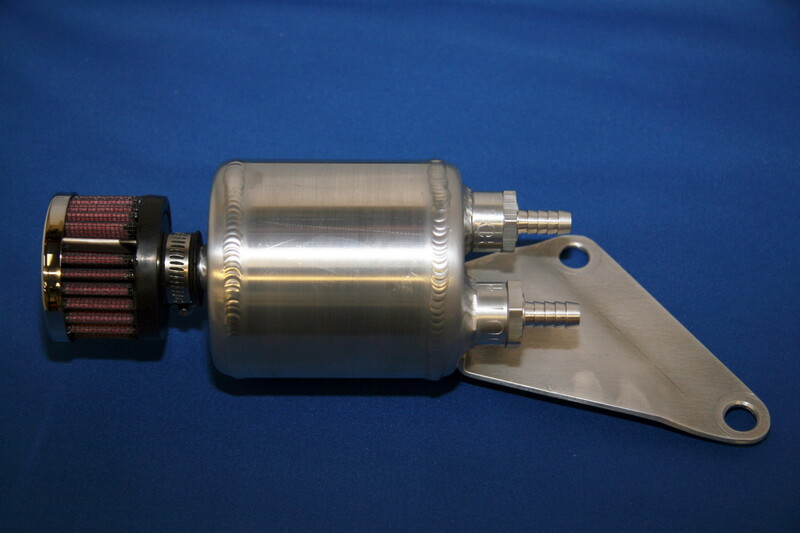 New style high flow quieter 3rd exhaust silencer option is developed. 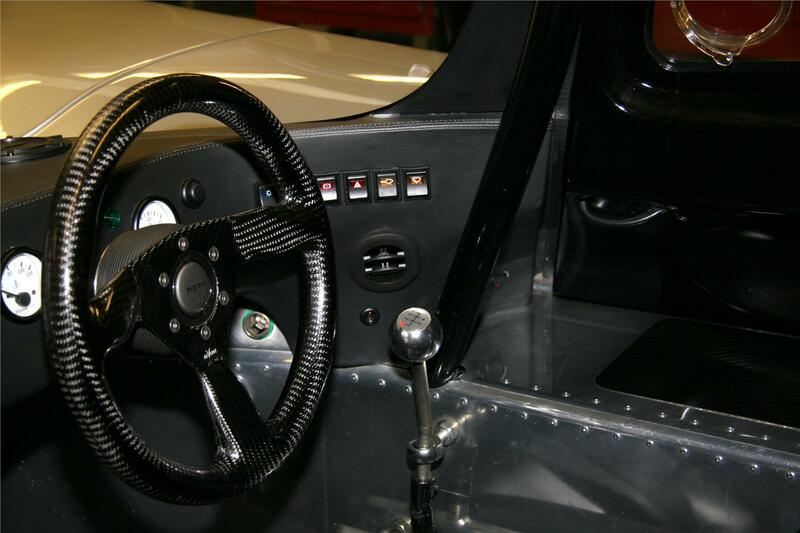 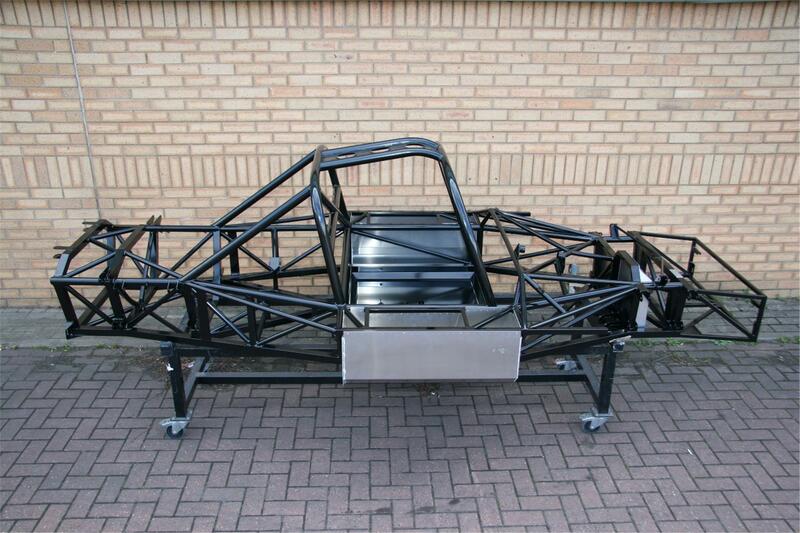 It has been developed to fit the full transaxle range used on an Ultima i.e. 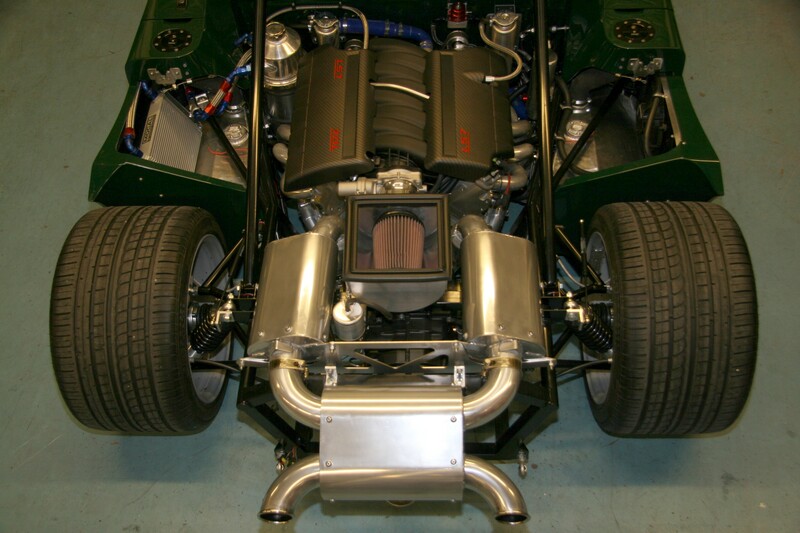 the G50 type, 996 and 997 transaxles in conjunction with the LS or SBC engines unlike our previous version that fitted G50 applications only. 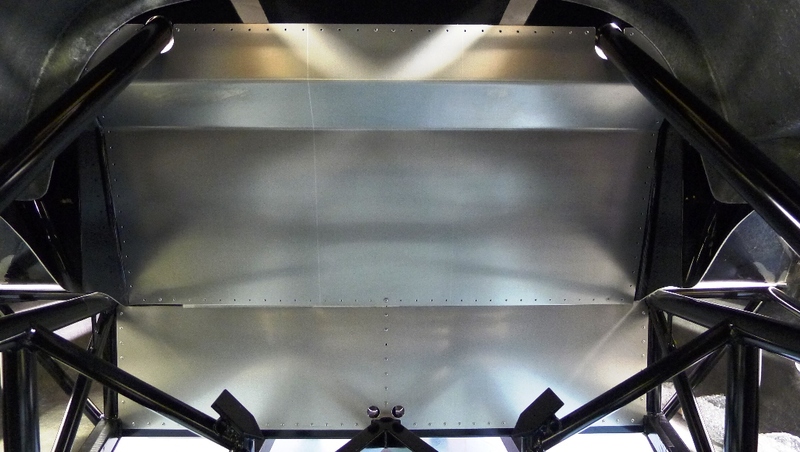 This additional silencer has been a belt and braces approach to satisfy even the most stringent noise test regulations in all countries. 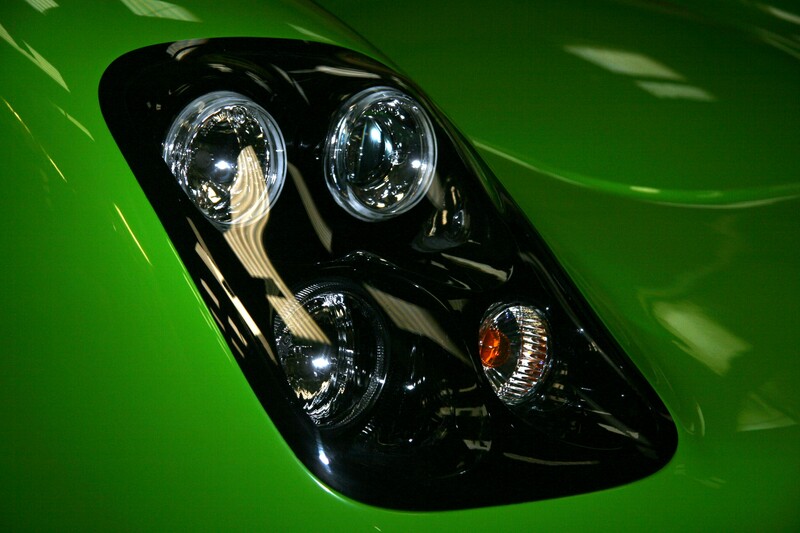 New clear front indicator option introduced. 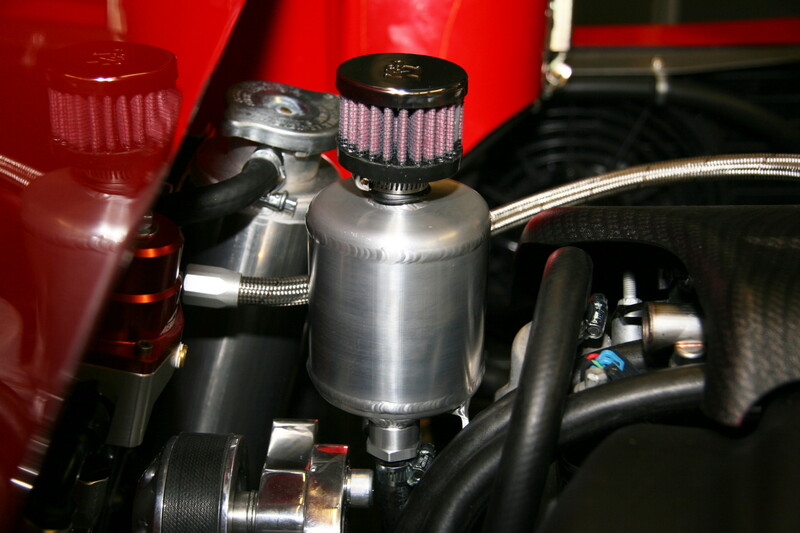 LS Engine PCV Oil Breather System option introduced. 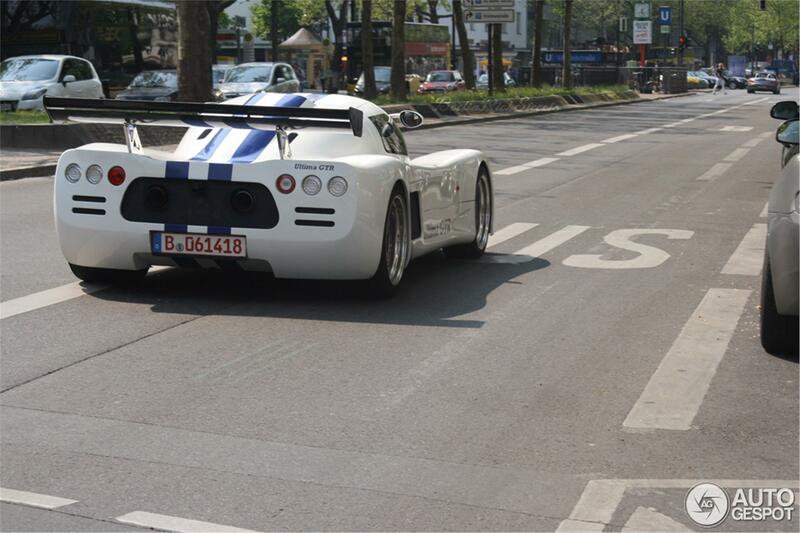 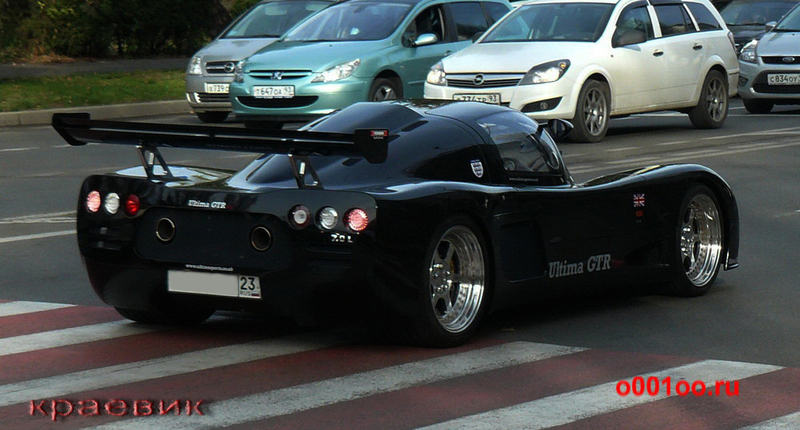 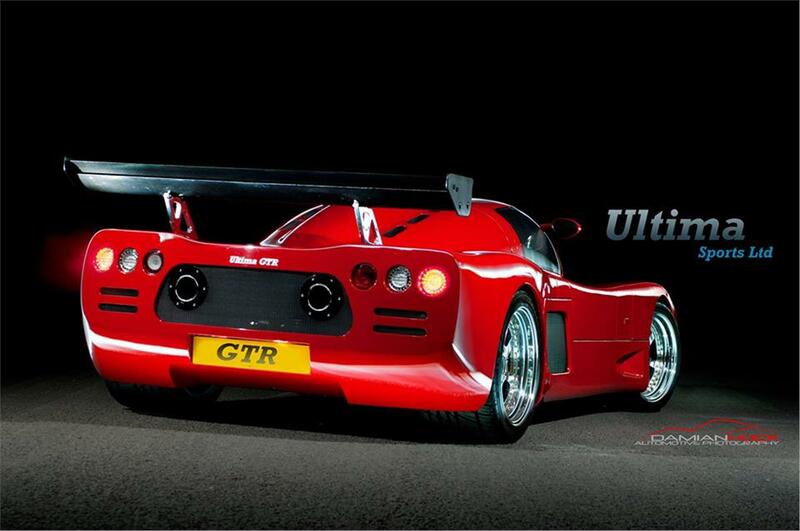 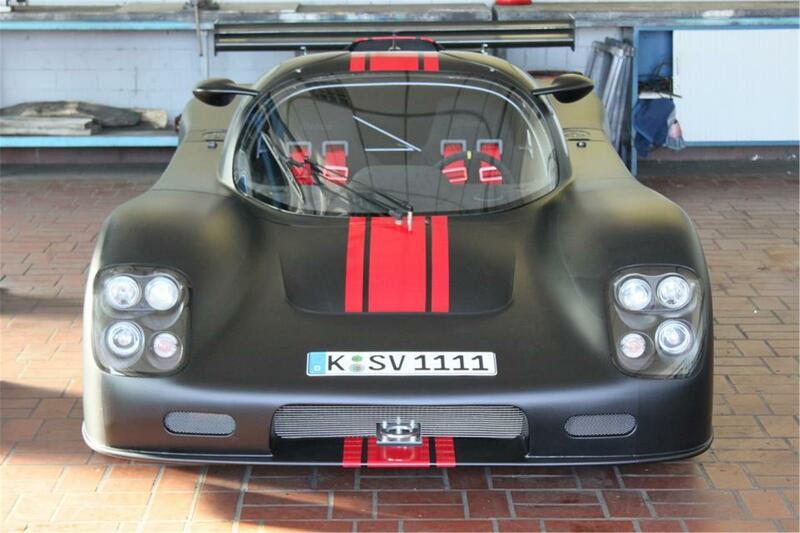 Sales surge in Germany for the Ultima GTR and Ultima Can-Am. 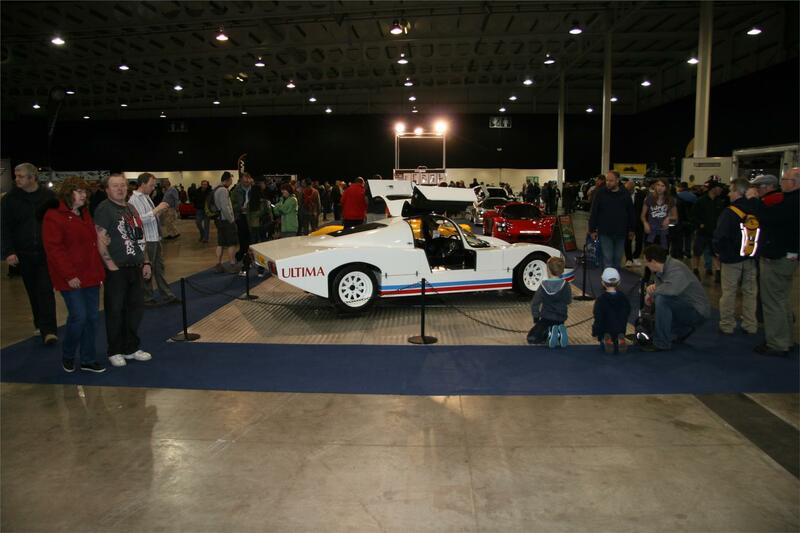 30th year Ultima celebration (1983-2013) takes place with the first Ultima ever produced. 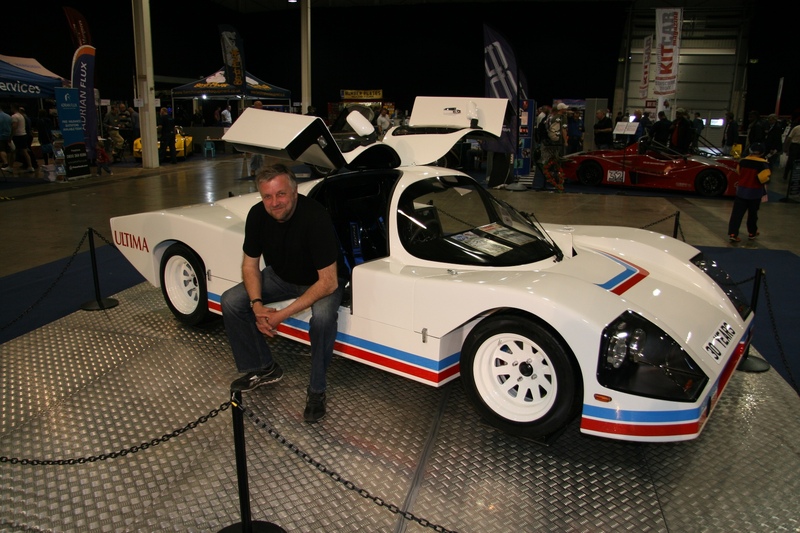 Lee Noble is reunited with the first ever Ultima produced during this event. Notably not one single component is the same on a modern day Ultima GTR or Ultima Can-Am as on this old model which demonstrates the vast scale of development undertaken by Ultima Sports Ltd in the pursuit of excellence. 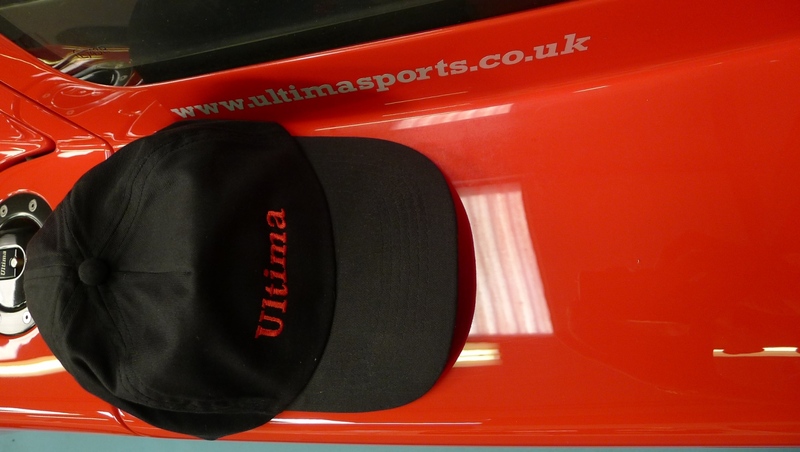 Ultima Sports Ltd engages in social media for the first time with the launch of Facebook and Twitter pages which have proved to be extremely successful and a superb resource. 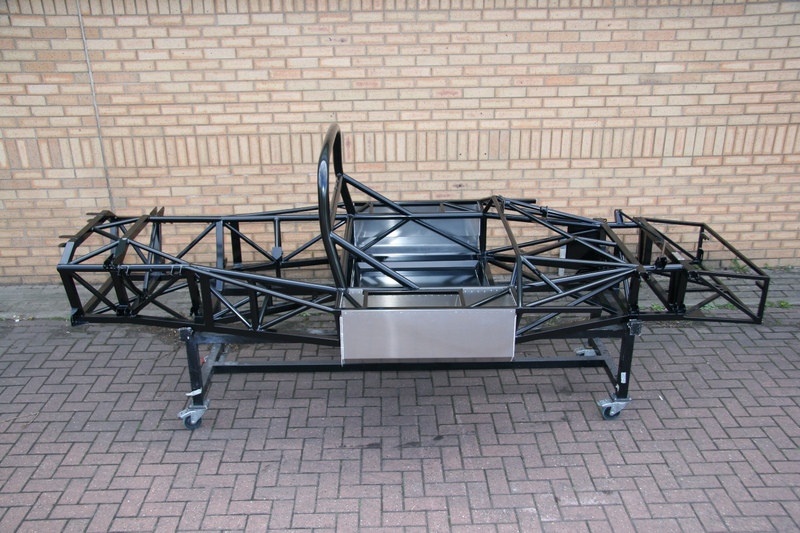 An extended pedal box option is introduced for the GTR and Can-Am which opens up the Ultima to drivers up to 6ft 10” tall. 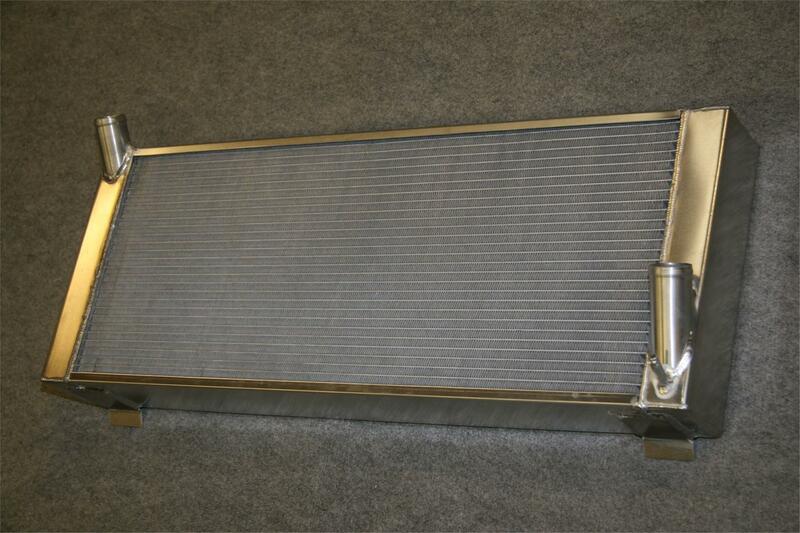 New lightweight aluminium radiator option is introduced. The Ultima GTR and Ultima Can-Am chassis is improved substantially with a redesign and update in 2013, resulting in a chassis with improved torsional rigidity and occupant safety to market leading standards. 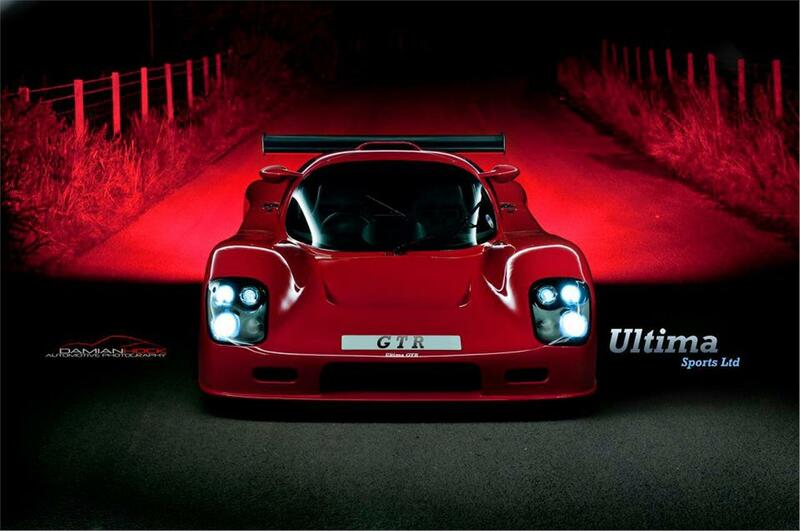 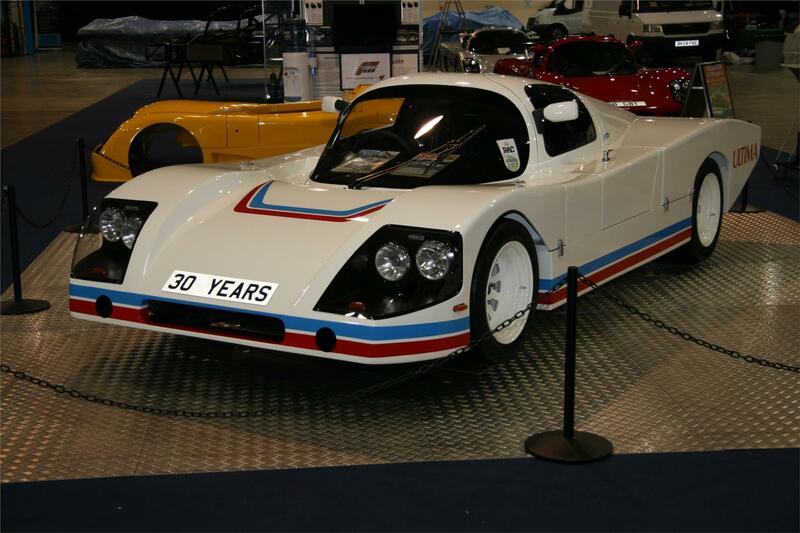 "The updated chassis is part of our continual development process to keep the Ultima at the forefront of our market. 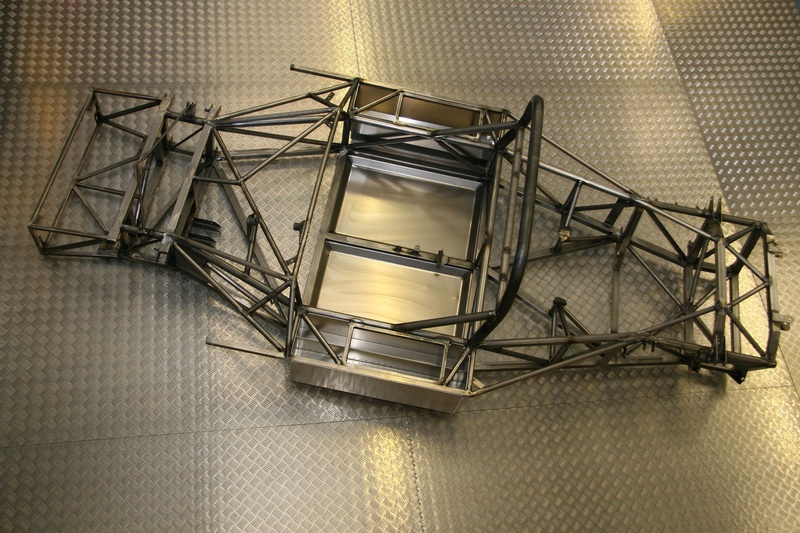 The old chassis is still absolutely sound in all areas as we have already proved with record breaking performance figures but we have now significantly improved the torsional rigidity and safety to take the Ultima to a new level. 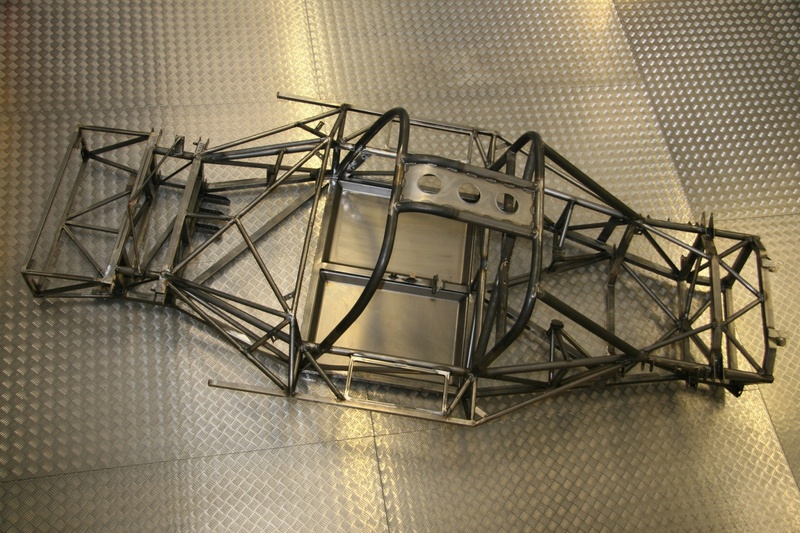 The new GTR chassis features a larger diameter fully welded roll cage as standard rather than the bolt on rearward braced version and the rear bulkhead is fabricated in aluminium instead of GRP. 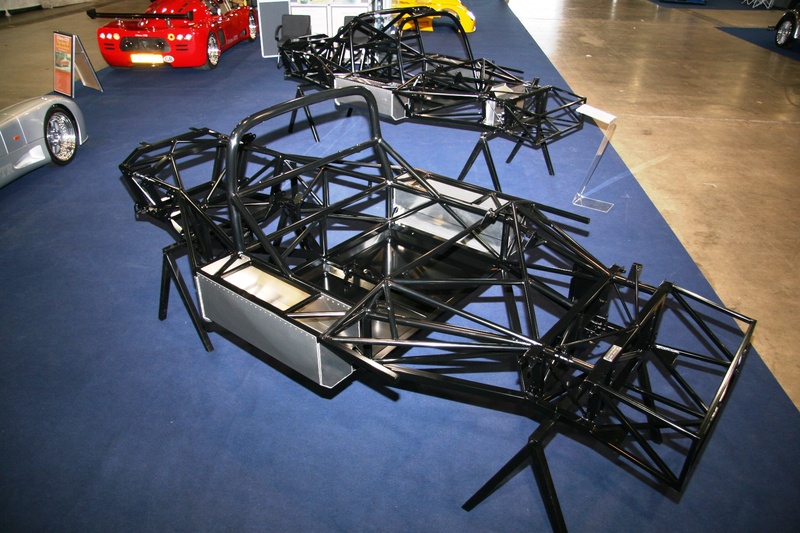 Also incorporated is the introduction of new twin luggage containers designed as structural members that will increase cockpit rigidity. 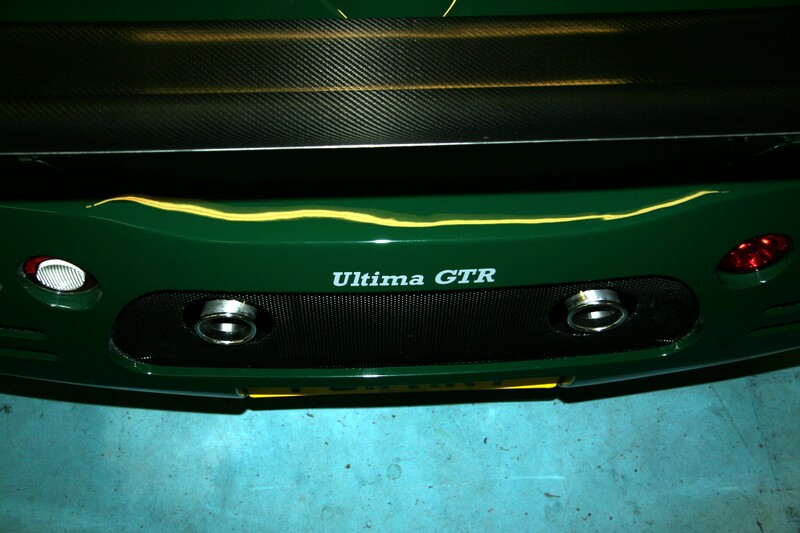 Keen Ultima observers and owners will be able to spot the numerous differences compared to the old chassis. We have tested the torsional rigidity of the new design extensively on our rig here at the Ultima factory and we are totally confident that this new chassis design is at the very forefront of our market segment. 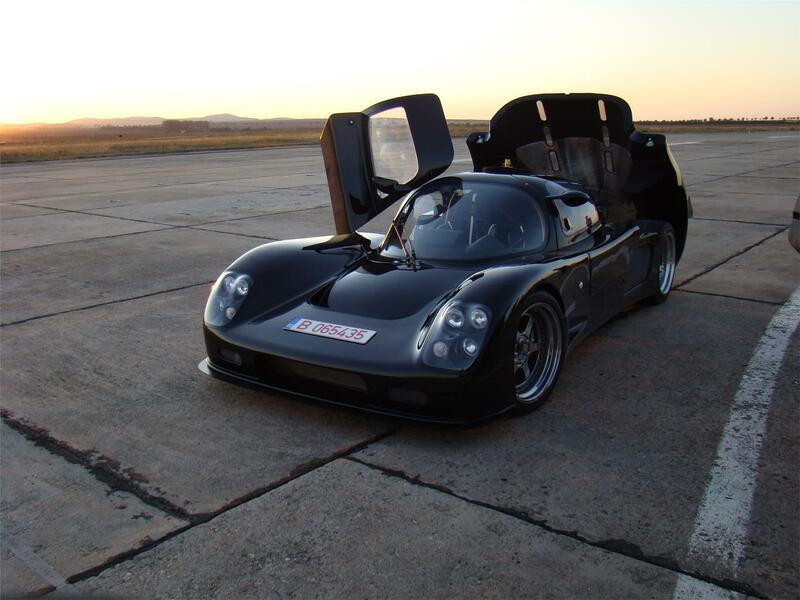 The new chassis brings the weight of a complete Ultima GTR fitted with the LS7 engine and air con, leather interior, wing etc to just 919kg, giving a market leading power to weight ratio. 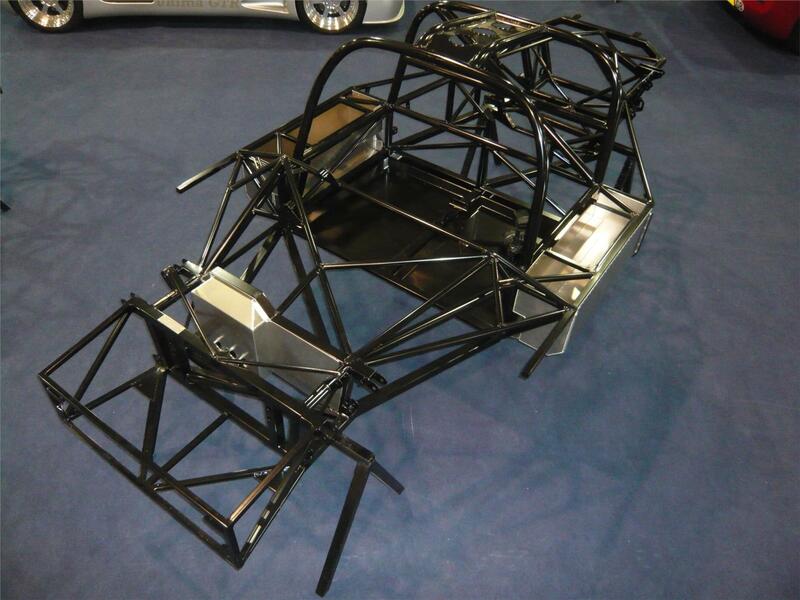 The changes will not be available as a retrofit item to the old style chassis but all customers with currently pending new chassis orders will receive this new design of chassis."